With the 2015 NCAA Men’s National Championship Basketball Game taking place yesterday, it was only right that Rih Rih released the visual coinciding with the tournament’s theme song, “American Oxygen.” The track is also to be featured on her forthcoming eighth studio album. Rihanna kept it in the family for this release, allowing Jay Z’s new Tidal outfit to premiere the video. Throughout the clip, you will find the Barbadian goddess dancing around in a white T-shirt (Every Mans Dream), all while scanning back and forth to various U.S. historical clips. 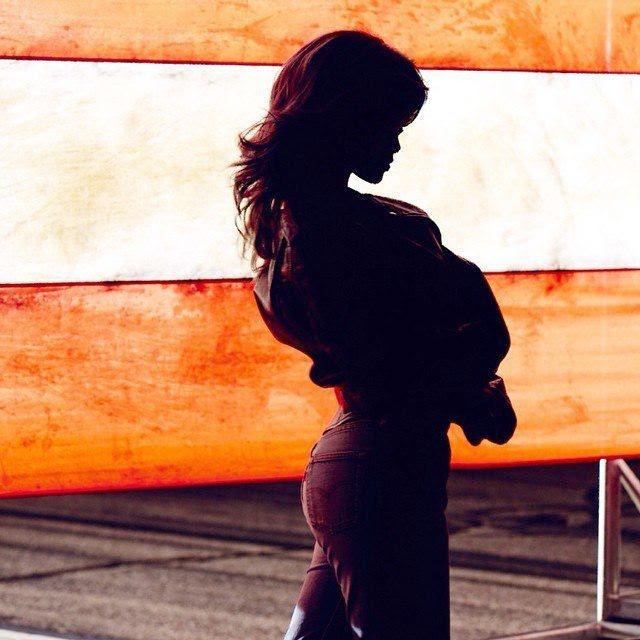 Head to Tidal now to view Rihanna’s “American Oxygen” music video.